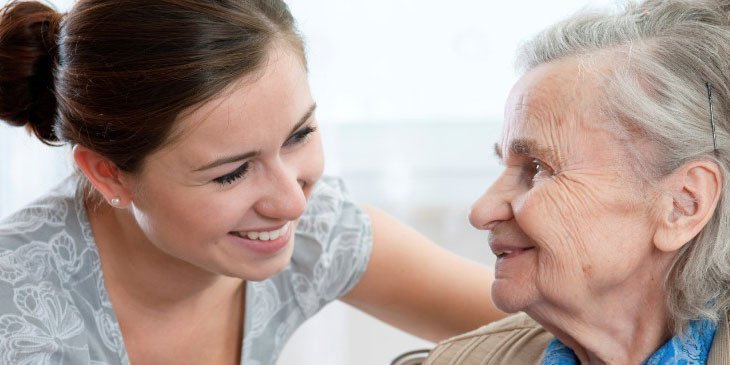 First Choice Home Care has been established to provide a quality caring service for individuals who wish to maintain their independence in the comfort of their home. 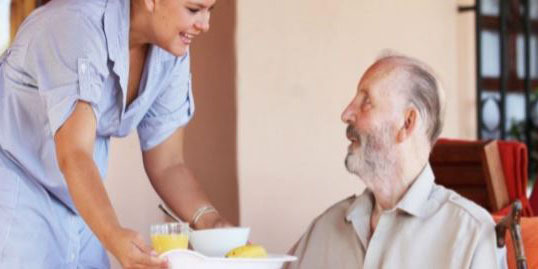 Our two directors Marcus Green and Phil Turvey would like to assist their local communities by providing a quality homecare and support service. 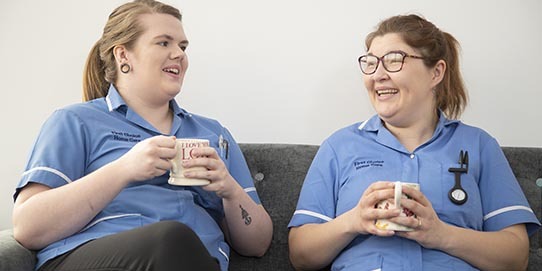 It takes a special person to become part of the First Choice care and support team. Each member is carefully selected and will have undergone our extensive recruitment selection process. They will have completed a criminal record check and attended full induction programme to meet with the regulations of the Care Quality Commission. All team members will attend mandatory update training and additional specialist courses if required. We are flexible, responsive, person centred and always consider and respect all individual’s dignity, independence and choices. 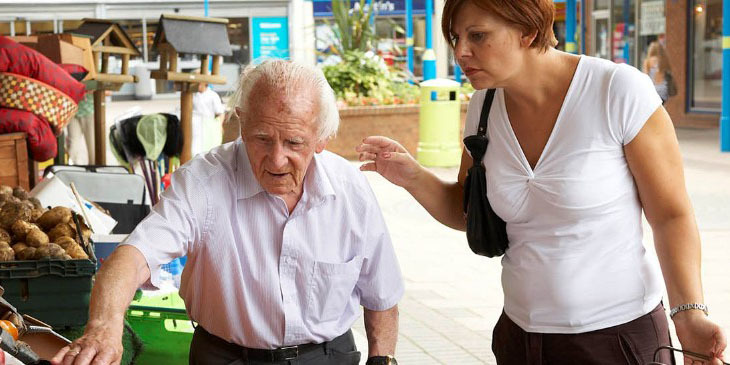 We work very closely with all stakeholders and professionals to ensure a solution focused approach and person-centred approach, is taken and that all care is outcome-focused. Specialist services: Mental healthcare & wellbeing for young people.